CarCharging is now in the process of "engaging a national network of electricians" to resume "servicing of Blink EV charging stations." "Since its purchase of the Blink Network and all Blink-related assets a little more than a month ago, CarCharging’s service team has successfully restored service to more than 200 highly-utilized Blink public EV charging stations, including Level II and DC Fast chargers, in California, New Jersey, Tennessee, and the greater metropolitan areas of Philadelphia, Phoenix, and Portland, Oregon." * San Francisco: Facebook, Evernote, Intuit, Volkswagen (Belmont), Good Earth Market, and City of Hayward. * Los Angeles: IKEA (Carson), Ralph’s (Marina del Rey), Loyola Marymount University, City of West Hollywood, The Grove. * New Jersey: Rutgers University and Johnson & Johnson Health Care Systems. * Tennessee: City of Knoxville, Trillium Cove Shopping Village, The Avenue (Murfreesboro Shopping Center), Oak Ridge National Laboratory, The Chattanoogan Hotel, McDonald’s (Hendersonville), and various Cracker Barrel locations. * Philadelphia: Children’s Hospital of Philadelphia, Liberty Place Garage, Philadelphia Horticultural Society, and Parkway Corporation. * Phoenix: AAA (Chandler), American Lung Association, Phoenix Hospital, and Two Renaissance Square. * Portland: various Kohl’s and Fred Meyer locations, IKEA, Hilton (Eugene), City of Gresham, Clackamas Community College, Mercantile Medical Plaza, and Zipcar. "Since we acquired the Blink assets, it has been our primary goal to rectify the existing maintenance issues and we are delighted to have already begun completing service requests. 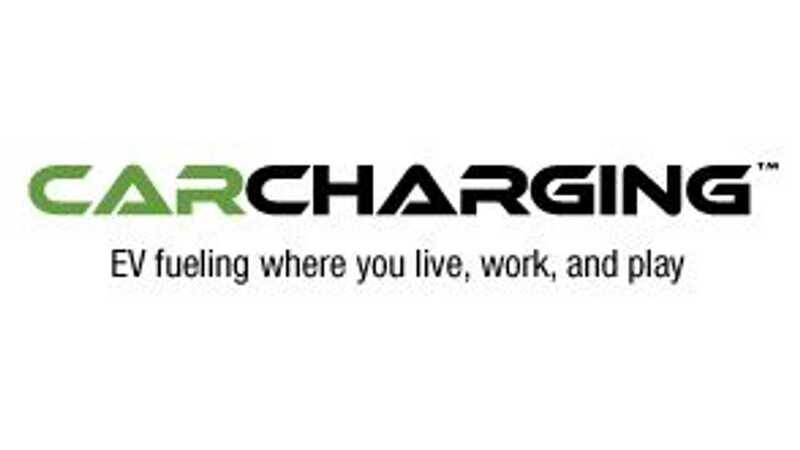 As an EV driver myself, I understand the need for reliable and consistent charging, and we want to assure our hosts and customers that we are committed to completing the service requests in all areas as quickly as possible." CarCharging says that Blink customers with existing service tickets will be contacted directly in order to schedule service. 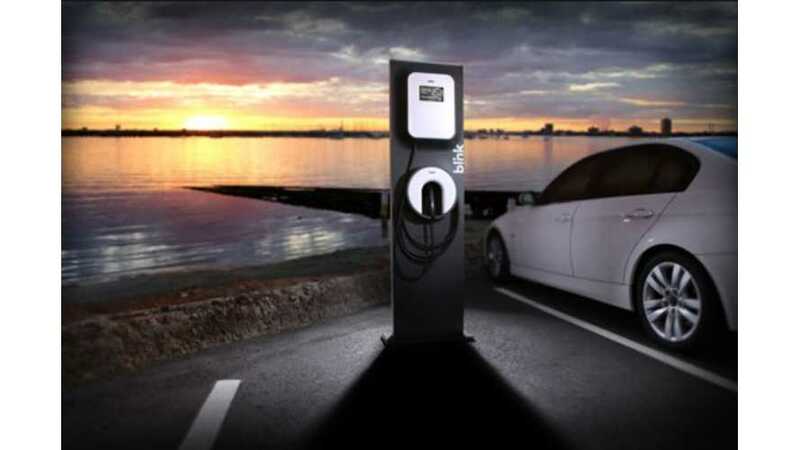 Service for the most utilized public charging stations will receive priority.